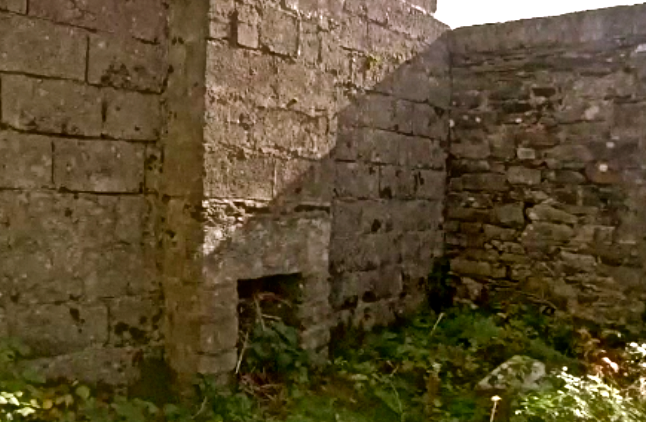 Here’s a screenshot of video I shot of my family’s ancestral home in Ardeamush, Lisdoonvarna, County Clare. Patrick Considine, born 1800, very likely lived here. He is my great, great, great, great, great-grandfather. His son, Michael, definitely lived here. By the appearance of the back wall it looks like parts of the home go back to the 15th century, though I need to verify this in a few months when I’m there again. I am working on a short documentary about how we are able to find out the exact location of our home. It’s a work in progress.